Melanie Debassige, MBA, ICD.D – Currently she serves as a Director on the Mother Earth Renewable Energy Board that oversees the for-profit wind turbine corporation that is solely owned by M’Chigeeng First Nation. 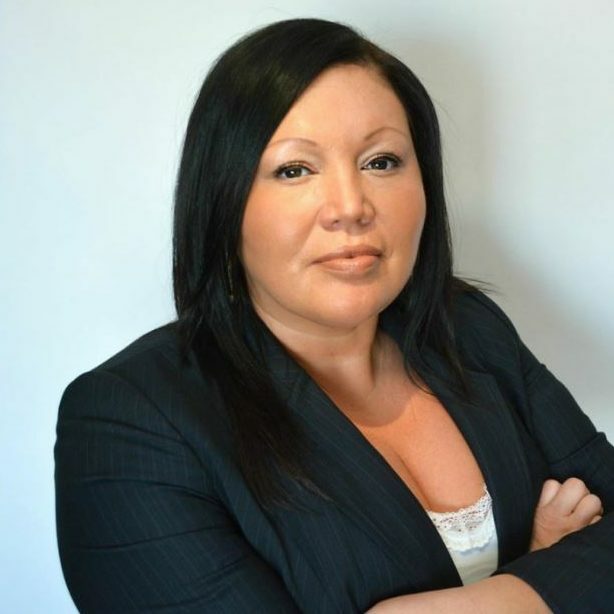 Melanie was appointed to the Ontario Clean Water Agency Board of Directors, in October 2013 where she was recently appointed as Chairperson of the First Nations Committee. In March 2018, she was appointed to the Board of Reconciliation Canada where she holds the position of Director/Treasure. Melanie completed the Director’s Education Program at the Rotman School of Management and is a certified corporate director which complements her Master’s in Business Administration. Melanie has been recognized by the Canadian Board Diversity Council in the Diversity 50 which is a list of highly-qualified board candidates. Melanie most recently has undertaken the role as strategic advisor to the National Energy Board of Canada on Indigenous issues.